Open your mind and bring your travel soundtrack. I had the opportunity of traveling alone to this amazing city and exploring it without distractions and experiencing it in a way that has forever changed my life. 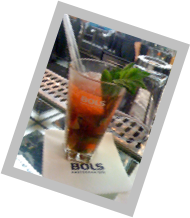 From the Anne Frank House to the House of Bols, you will see a culture that is so much more than you expected. Location. Location. Location. 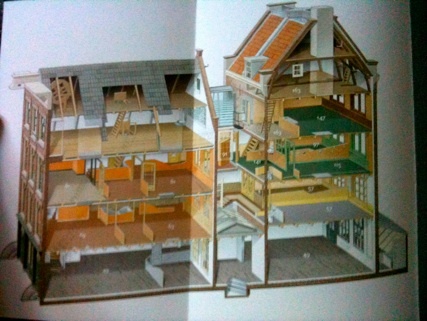 The most important factor when looking for a place to stay when you are an urban explorer. 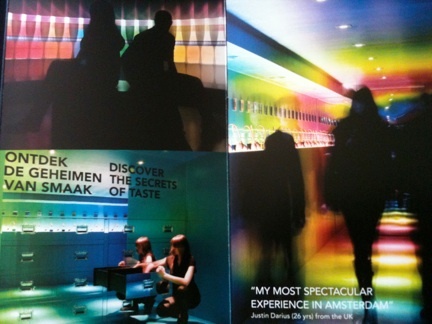 I love the Fashion and Museum district of Amsterdam because it was central to most of what I wanted to experience. Staying in this area means you will have shopping, culture and a great jogging circuit all in one neighborhood. Convenience is key and as options are essential for The Hip Traveler. 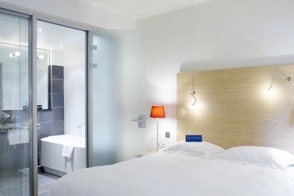 You have the choices here in Amsterdam to go minimalist or enjoy a little lush yet affordable style. 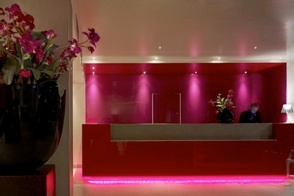 My personal choice was the stylish Park Plaza Vondelpark hotel with all of the amenities. You will enjoy a sleek, modern environment with all of the essentials from free Wi-Fi in public areas to concierge services. You will also be greatful for the trendy winebar onsite for a relaxing drink or easy dinner at the end of the day’s adventure. 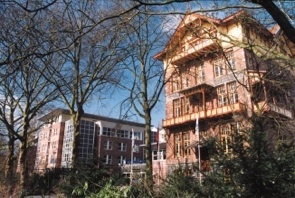 We also are fans of the Stay Okay Youth Hostel, which boasts “one of the largest and most up-to-date hostels in Europe. I love it for it’s amazing location in the middle of Vondelpark. 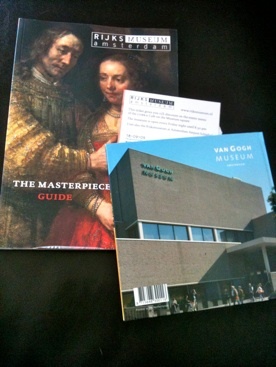 Rijks Museum- Founded in 1798 and home to Dutch painting known as the “Golden Age” and works by Rembrandt, Frans Hals, Johannes Vermeer and more. 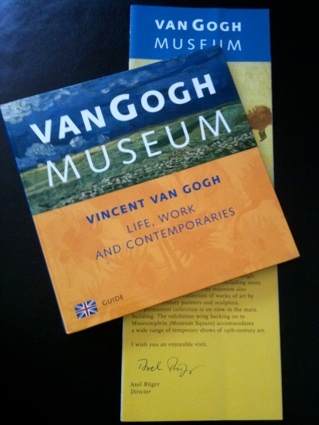 Van Gogh Museum- See the work of the famous Vincent Van Gogh up close and personal. Experience his life through his work as you explore his work in Paris and his period of Japanese influences found in Southern France. I was really taken back by the pieces he created during his voluntary stay at the asylum of Saint-Paul-de Mausole in Saint-Remy where his moods are tangible. 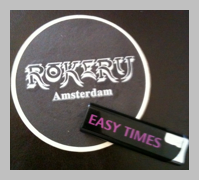 Rokery – Home of the infamous “Space Cakes” and brownies. You may find a nice warm cup of coconut tea and one of their special pastries are exactly what you need to force you to put away your laptop and iPhone and enjoy your stay here in Amsterdam. You will find “Coffee Shops” like these all over Amsterdam with names like “Easy Times”, where the locals and tourists enjoy a break in the day. Just be warned, the special ingredient in those relaxing pastries is not welcome in the states, so keep it local. Central Station is exactly like you would expect. Suitcases, buses, gift and souvenier shops and plenty of tourists. You probably will experience this when you first get into Amsterdam and later when you venture back up to the Red Light District. 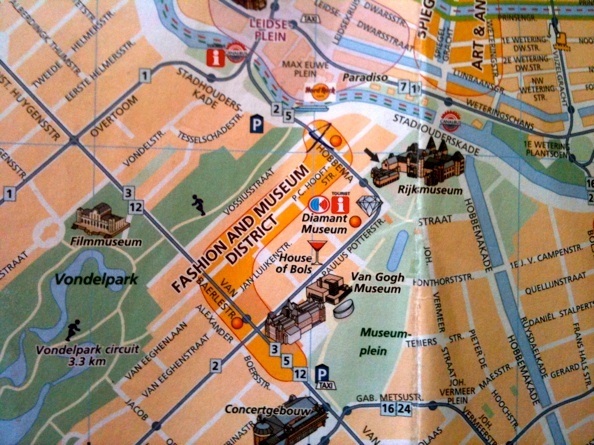 Leidseplein- Restaurants, cinemas, pubs, gift shops and live entertainment. The home of the infamous Rokery coffee shop and plenty of options for quick dining. 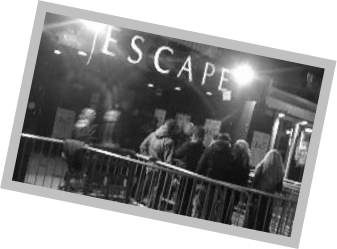 If you want more of a night life, venture over to Rembrandtplein for the local bars and club scenes or Max Euweplein for the comedy clubs and outdoor chessboard. For those of you looking for the city’s gay scene, the nearby Reguliersdwarsstraat is the place to be, but in the style of Amsterdam, most of the city is open and friendly. 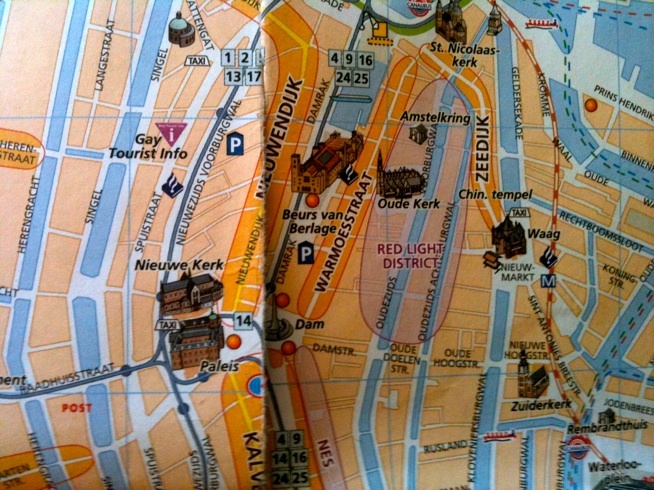 Amsterdam also offers a Gay Tourist info area for additional information. Bicycles. 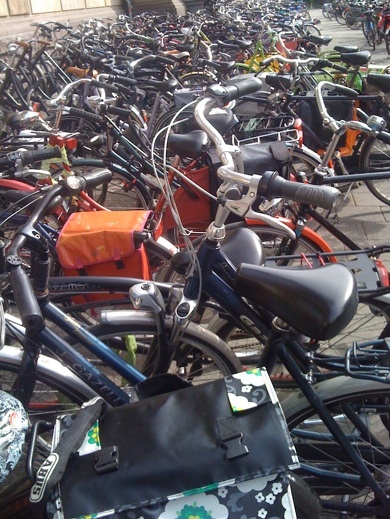 Everyone has a bike in Amsterdam. But for those of us who do not, you can try the Stop/Go,Tramline, Taxi or by foot. However, you may also want to rent your own and discover the city the way the locals do. There are plenty of places in town to do just that. Also, don’t disregard the Canal Bus- Yes, it is the tour bus on water. That being said, it is well worth the trip. 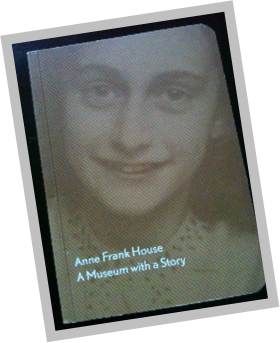 I suggest taking it on your day of exploration to visit the Anne Frank House. 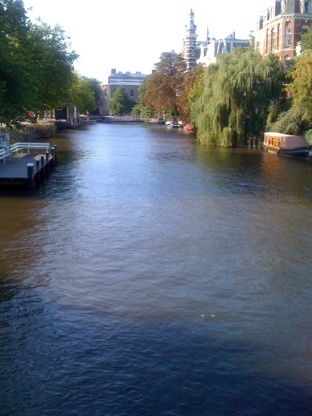 You will get a great overview of the canals and city center and transportation to some of your top destinations. 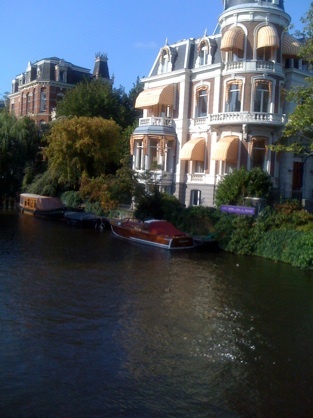 Every morning, I woke up and walked to breakfast along these beautiful canals..
1. Safety First. 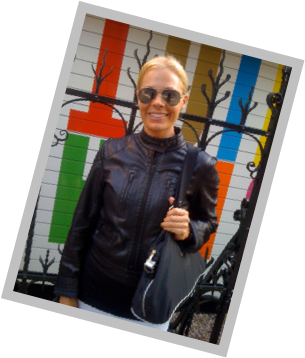 Don’t take pictures in the red light district without permission. If you pay attention, you will see you too are being watched. 2. Bring comfortable clothes and shoes for days of exploring. 3. Come with an open mind and leave with a new outlook on life. 4. Pick up some local tracks. The music here is electric.